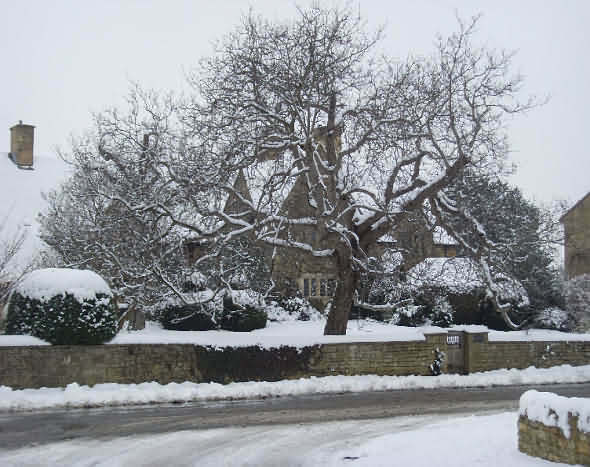 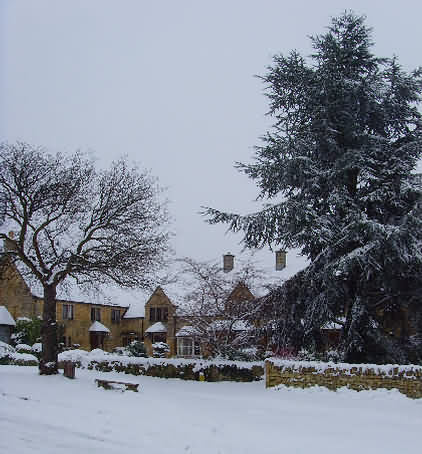 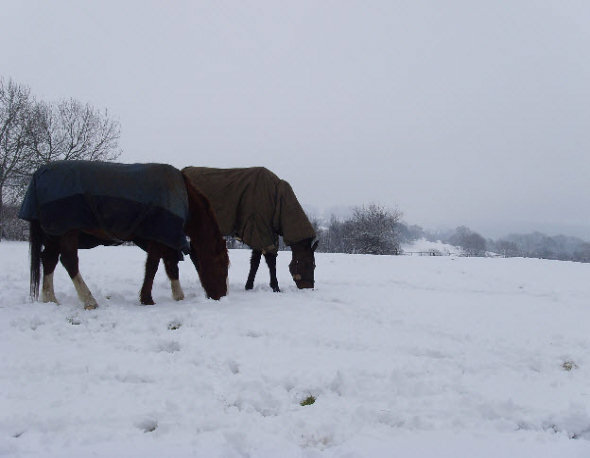 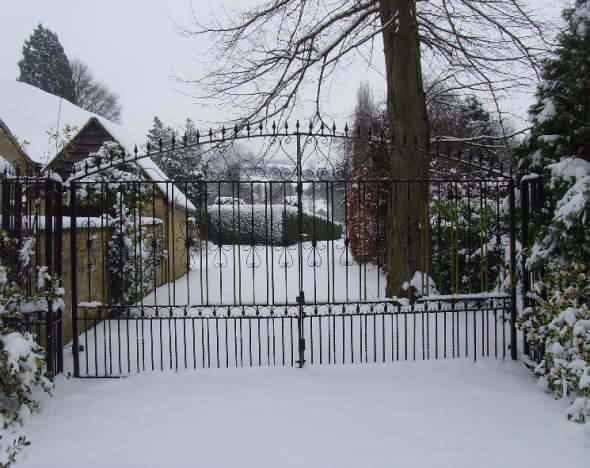 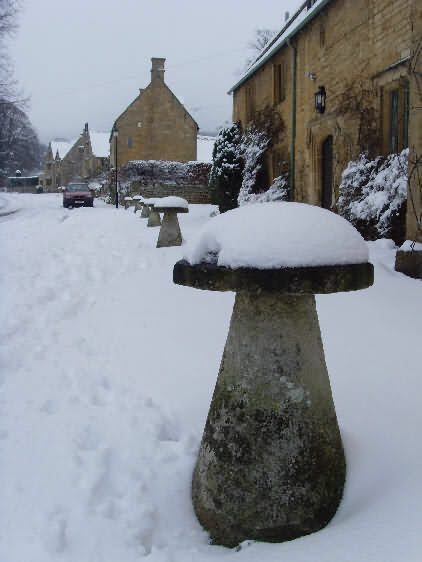 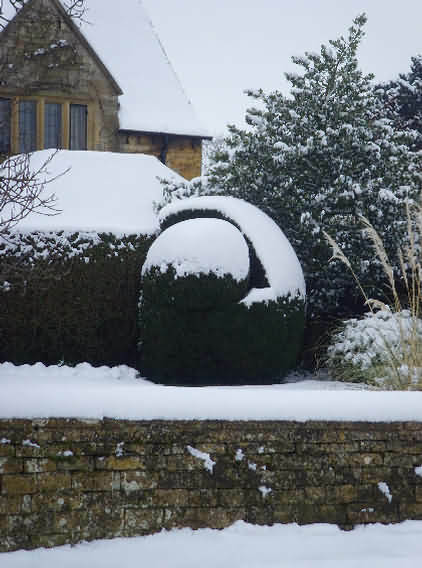 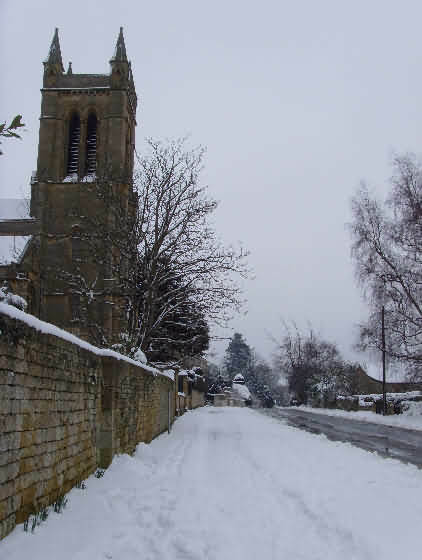 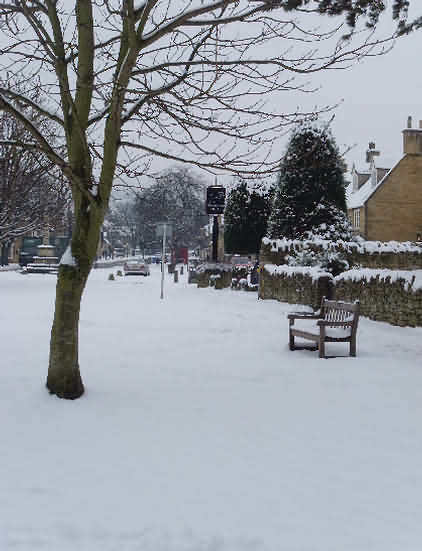 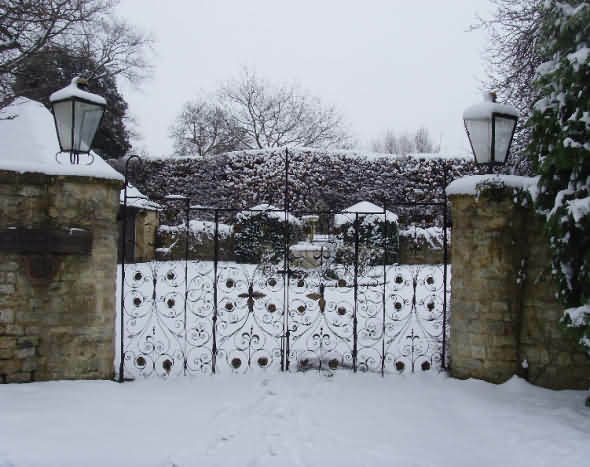 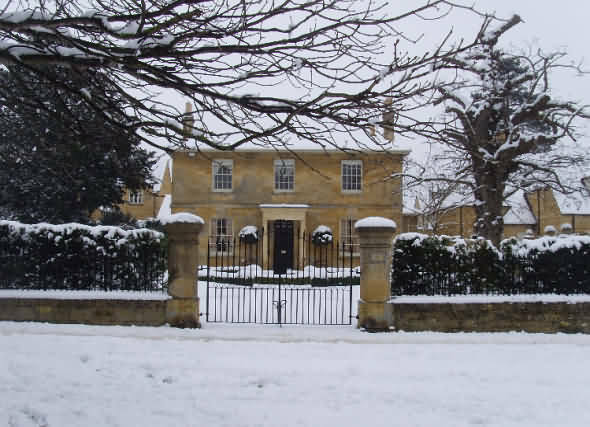 Residents of the scenic village of Broadway in the Cotswolds awoke to a 6 inch blanket of pure white snow on Thursday 5 February 2009. 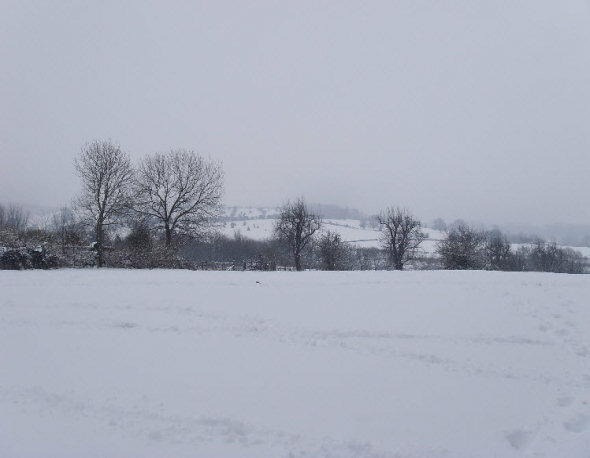 The heavy grey skies threatening more to come. 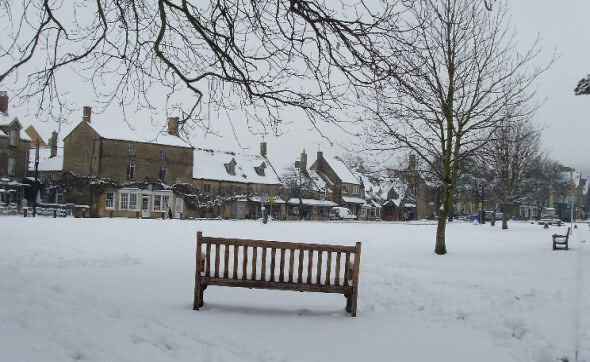 All of the Cotswolds has been similarly affected, of course, to the great delight of children.